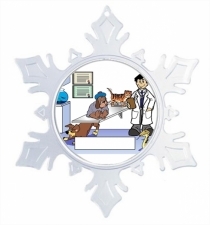 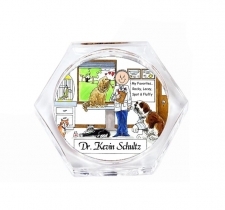 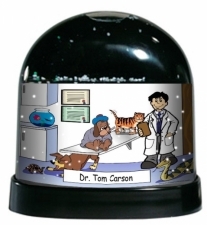 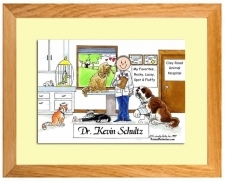 Designed just for the veterinarian and veterinary technician in mind! 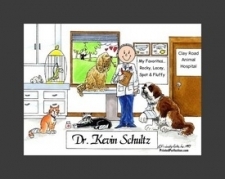 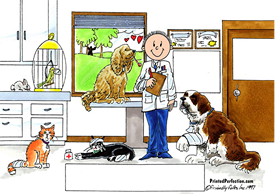 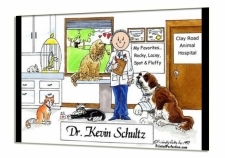 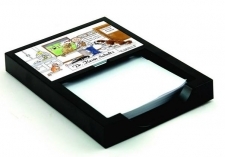 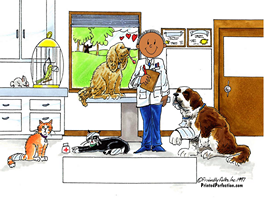 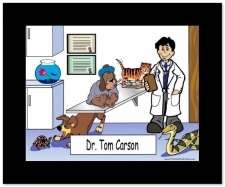 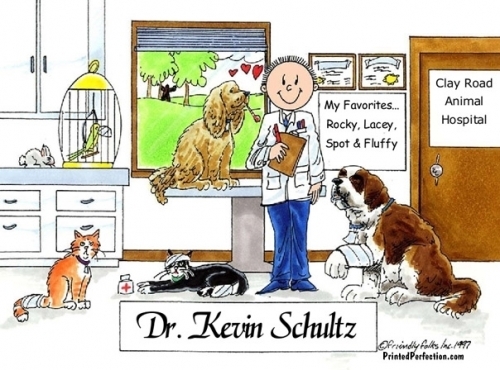 Our personalized Friendly Folks Cartoon Caricature of a veterinarian or technician will bring a smile to his face! 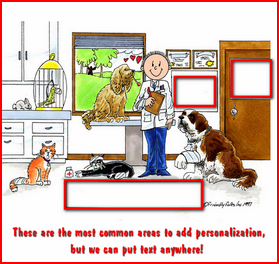 Include his name, clinic name and other information to make it extra special. 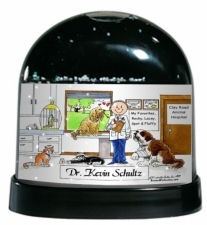 You can even add your own pets to it! 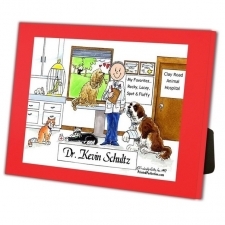 To make this even extra special, you can add a sentiment or thank you note. 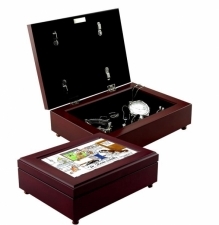 It is a gift that will quickly transition to a keepsake.